Prepare to be upgraded: the Cybermen have invaded our CAL! Square #6 was really fun to make, and I think it turned out pretty nice, don’t you? Once I block it, the square will lay a little more flat and the blocks won’t look quite so crooked. But that’s for another day! 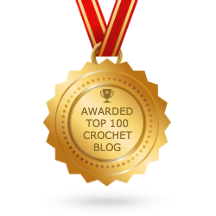 You could even adjust the graph if you wanted to exclude the wording or to make our crochet Cyberman friend look a little more like our beloved Handles. 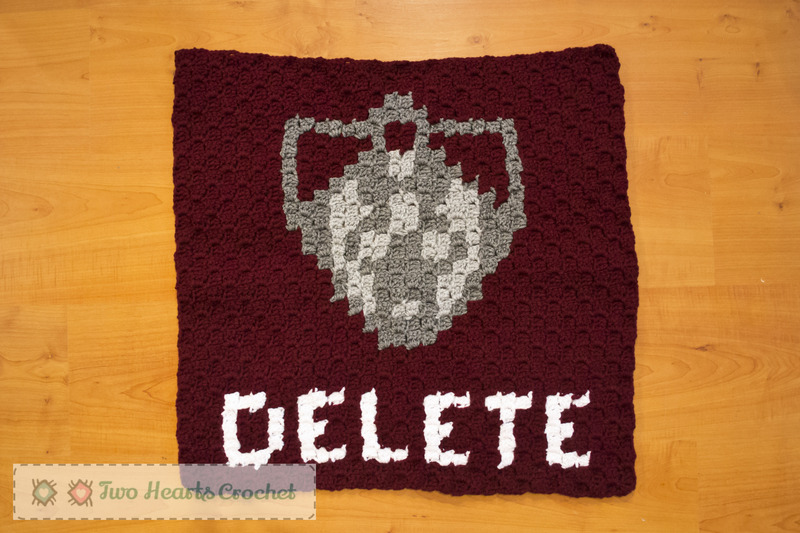 I opted for scary for this square of the Whovian CAL, but you could definitely switch it up a little bit! If you want a little more contrast in your Cyberman’s face, try either switching the Silver Gray for something darker or the Silver Heather for something lighter. You can download the PDF for square #6 of the Whovian CAL now! 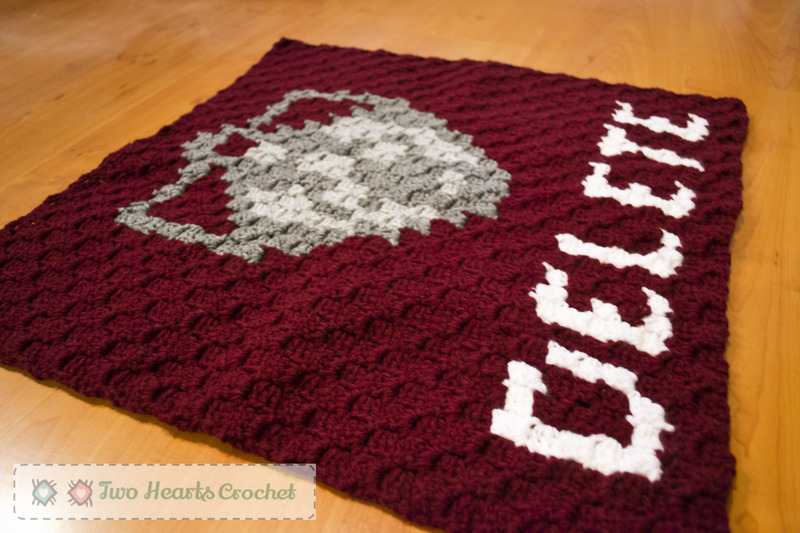 The PDF includes two copies of the graph (pages 1 and 2) AND includes written instructions (page 3), all of which were designed for right-handed crocheters. If you’re a leftie, you can work in the opposite direction of the arrows on the graph or work each row of the written instructions backwards to get the same effect. Note: Both the graph and the written instructions are designed so that you are working from the bottom right of the square and up. When in doubt, follow the arrows! With 6 squares done, there’s only 3 more to go! Time sure does fly fast! (Or is it backwards? Slow? Forwards?) The next three squares are sure to be fun and pretty awesome, much like Doctor Who itself. 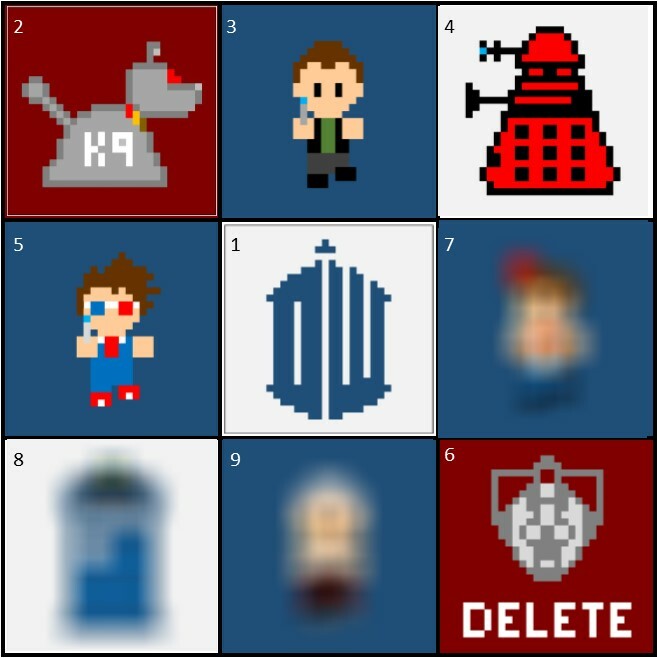 You can probably guess what fun Doctor Who icon graces square #7, but I’m keeping it as much of a surprise as I can for as long as I can! Spoilers! I’m especially excited for square #8, too! I’ve already started square #7, and I’m expecting it to go rather quickly. 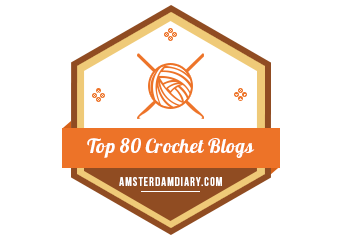 I’m hoping to have square #7 finished by Sunday and the PDF available Monday, but we’ll see!